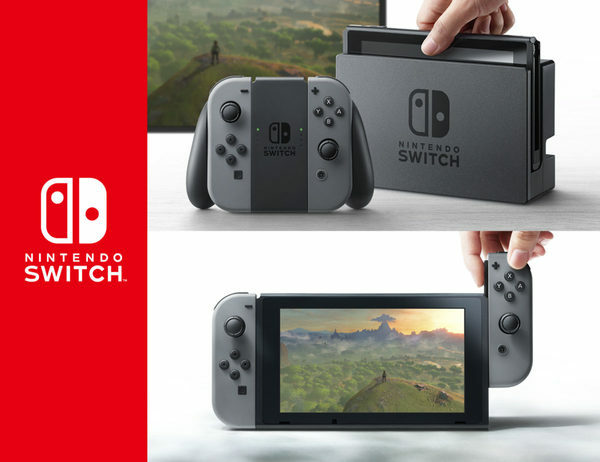 Ever since the Switch launched, people have wondered when non-gaming apps and services would become available for it. After all, the Wii and Wii U both had Netflix and YouTube on them, and virtually every other Nintendo console from the DSi onwards had a browser of some sort as well. But the Switch didn’t. In fact, in keeping with its focus on games above all else, the operating system was stripped back to the core, and non-essential apps mostly done away with. No browser, no Miiverse, no messenger like communication system… heck, even the online stuff was turned into a separate app rather than bundled with the console itself. However, that may now be slowly changing again. Why? Because just yesterday, the official YouTube app was released for the Switch. 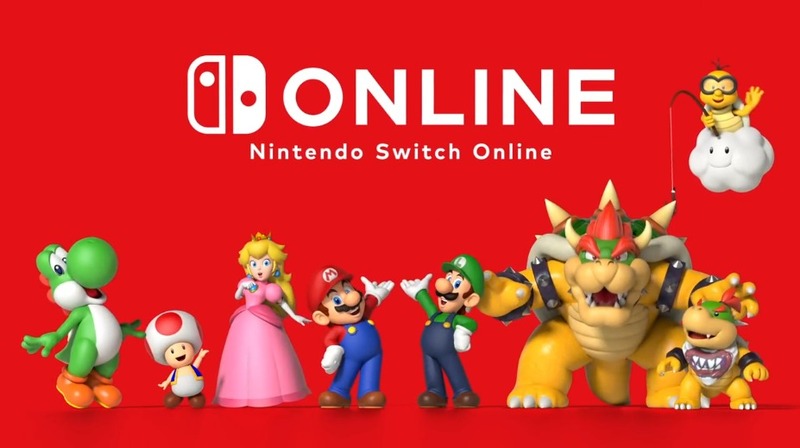 Downloadable from the eShop, this app lets users view videos, sign into their accounts and do almost everything else that may want to do on the service right there on their Nintendo system. And for the most part, it works… decently enough. It’s not perfect by any means and the UI does seem to have a nasty tendency of providing buttons too small to be convenient for the console’s touch screen (when in handheld mode), but it does what it needs to none the less. So download it if you’re interested. It’s free, and there’s no real reason not to install it at this point anyway.